Welcome to the Grand Strand South Carolina. Myrtle Beach Homes for sale. Finding your dream home may not be easy but we are here to help you. Myrtle Beach and its surrounding areas can offer so much without you even knowing what is truly out there! Some may enjoy the comforts of a single family home and others may enjoy a great a Multi family style home. Many of these neighborhoods offer great amenities with minimal cost like 24 hour gated security, pools, docks, bike paths, golf cart friendly, Exercise areas, tennis courts and so much more! Based on your lifestyle it will may help you decide what neighborhood is good for you or your family. Deciding what area you may want to live in may all depend on where you want your children to go to school, how close to the beach you may want to be, your access to shopping and many other points of interest. Myrtle Beach has some great and upcoming neighborhoods like the upscale Market Commons neighborhood offering several different styles of homes. If you are self-employed you can choose from a live and work townhouse on the Dock Street which can offer a retail shop on the main floor and living quarters on the second floor! These are perfect for those who don't like to travel too far to work! 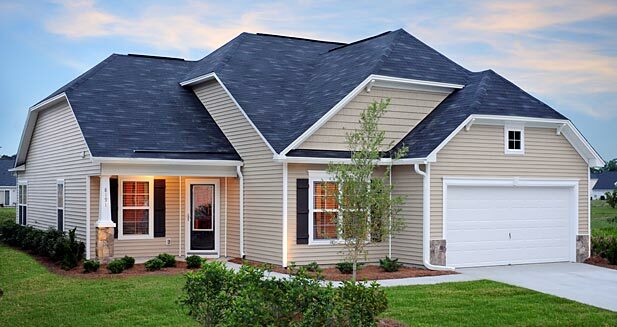 Dock Street's Sweet grass homes offer a classic single family low country style home that are walking distance to all types of shopping, dining and entertainment. The Market Common area is like its own city within Myrtle Beach! Not so sure you want to live so close to so much excitement? Cypress River Plantation is a great neighborhood of single family homes located just south of Myrtle Beach its self. You can choose to purchase a lot and build a home to you and your family’s needs or buy an existing home. This development has easy access to the Intracoastal waterway for boating, just a short drive to the beach, shopping, dining and all the entertainment along the grand strand! A family oriented development with a pool, club house, bike paths and storage. You can’t go wrong with this community! 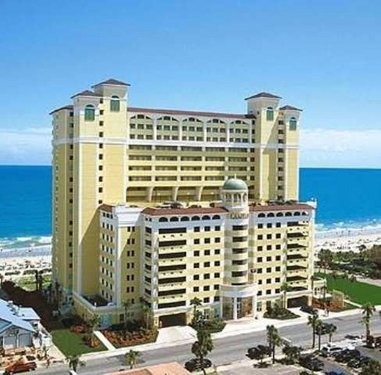 Myrtle Beach Condos for sale. Condos sales are on the rise in Myrtle Beach! Condos offer a great low maintenance lifestyle to those who want to have owning a vacation home more affordable. Condo living can is great for those who want more time to relax and enjoy life without having to have the up keep of yard work and exterior maintenance! With tons of condo locations available along the grand strand you will be sure to find one that suits your needs. Luxury condo communities such as pools, tennis courts, golf, marina, cabanas and club house. Ocean Front condos like those of Litchfield Beach are another popular location for many while some use them as their second home others use them as there full time residents. With great views and just a short walking trip to the beach you can't go wrong! Some condo communities offer front desk concierge, doorman, valet parking, dog walking, grocery delivery, on-site dry cleaning, grounds maintenance and an on-site property manager. Other condos may just focus on basics of the common area maintenance, secured entry access, and management. Purchasing a home can sometimes be a little stressful and difficult. When choosing to purchase a home there are a few things you should know and do to make your buying experience easier. You should determine what your needs are as well as your wants so you can purchase your perfect home. You may not get all of your wants in a home because some may come with hefty price tags, but it could always be an option to add to your home at a later date. Get pre-approved by visiting your financial or lending institution prior to home buying. This can help you determine what is in your budget or how much you truly want to spend every month on a mortgage. Some choose to work backwards by setting a monthly payment amount they do not want to exceed and discussing that amount with your lender to determine what price range you should be looking in. Getting pre-approved can speed up your home buying process instead of having to wait for a mortgage approval. Ready to sell your house? Let us help you out and make the process easier on you! 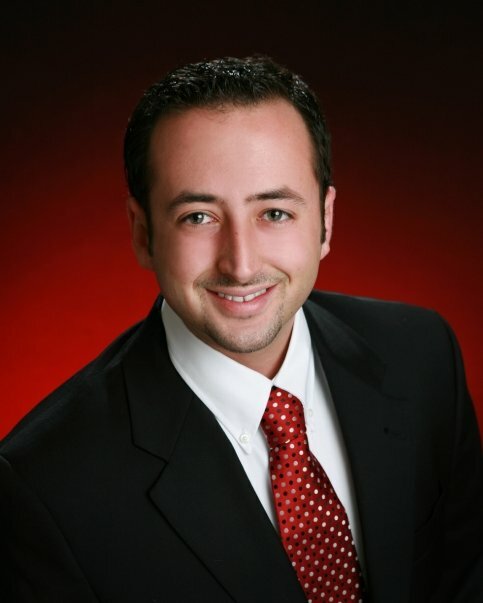 An experienced realtor should be your first start by choosing an experienced realtor in your area you will be more likely to sell your home faster and for more money. There are a few things to consider when you get ready to list your home. Pricing is everything! Your realtor should price your home at a competitive price based on those homes being sold and listed around you. Common mistakes are made when the home is overpriced. Over priced homes tend to sit on the market longer, have fewer showings and limited buyers! 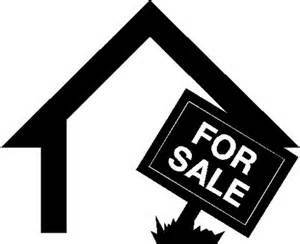 Listing your home at a competitive price will ensure you that your property will be sold in an adequate time frame. The appearance of your home can make the world of difference to a buyer so make sure your home is clean, organized and smelling fresh! Buyers tend to make decisions based on emotions and if your home is dirty, stinky and cluttered it may be a turn off to the buyer from the start even if your home as everything that they want. Your realtor should make sure that your home is marketed in the price range and in is ready to be shown and sold!